Back in January, USS started working on a top secret project in Goodlettsville for the new season of Nashville Flipped. We are excited to announce that the episode featuring this project will air on DIY Network tomorrow night. 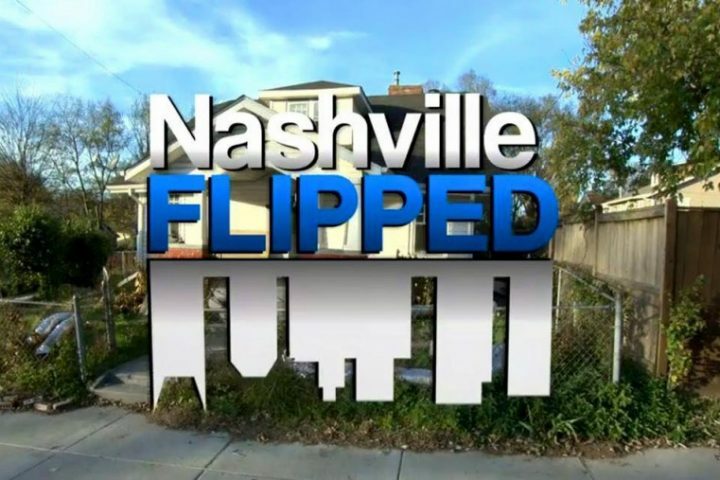 DIY’s Nashville Flipped follows host and builder Troy Dean Shafer as he “takes old homes in and around Nashville and updates them for today’s buyers – while preserving elements of the homes’ historic character.” USS is thankful for the opportunity to work with Troy and his team to bring new life to this historic home in our community. Be sure to set your DVRs or tune in live this Wednesday, June 21 at 8 p.m. CT.